Phantom Islands are artifacts of the age of maritime discovery and colonial expansion. During centuries of ocean exploration these islands were sighted, charted, described and even explored – but their existence has never been ultimately verified. Poised somewhere between cartographical fact and maritime fiction, they haunted seafarers’ maps for hundreds of years, inspiring legends, fantasies, and counterfactual histories. 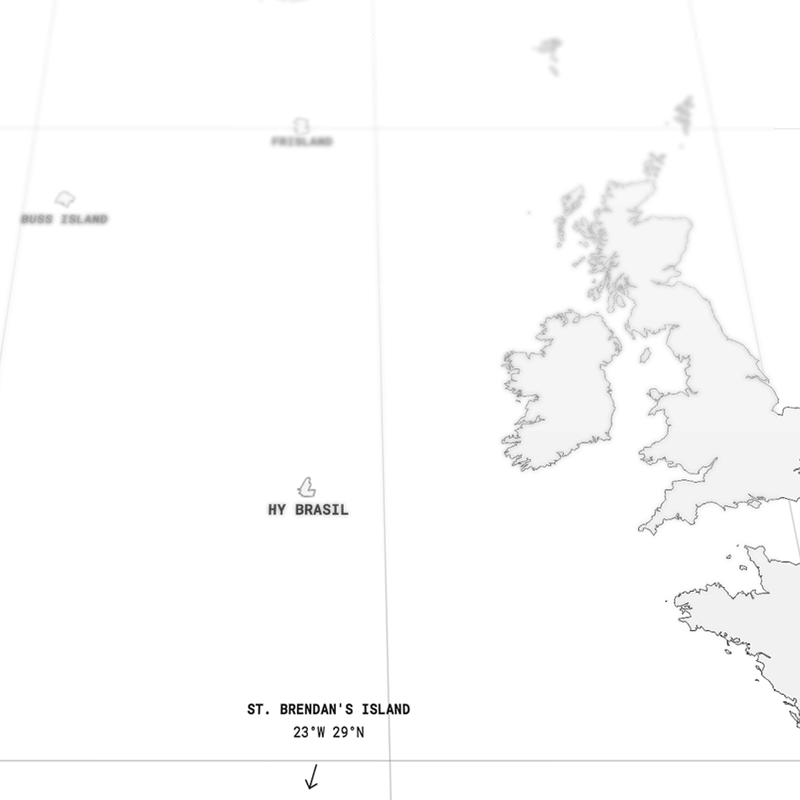 Phantom Islands – A Sonic Atlas interprets and presents these imaginations in the form of an interactive map which charts the sounds of a number of historical phantom islands. Phantom Islands - A Sonic Atlas was comissioned for the exhibition Fourth Worlds: Imaginary Ethnography in Music and Sound. Produced with the Support of Jeu de Paume and DICRéAM, CNC. New, old and timeless faves, plus some works in progress. Excerpts, fragments, edits and combinations. A new a mix featuring old friends, recent acquaintances, current obsessions and works in progress. Includes download code and bonus digital-only track. 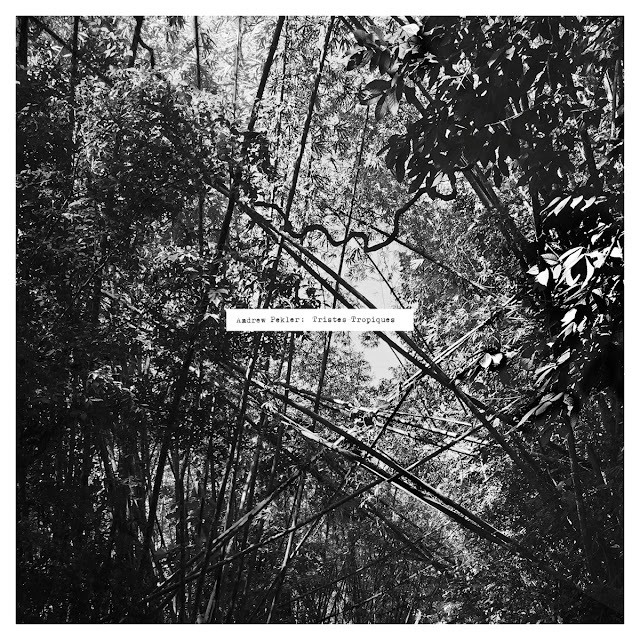 Tristes Tropiques is out now. Available from Faitiche and via Bandcamp.